Hungry for great Vietnamese cuisine? Come to Lotus Leaf Vietnamese restaurant at 277 Parrott Street, at the corner of Washington and Parrott. 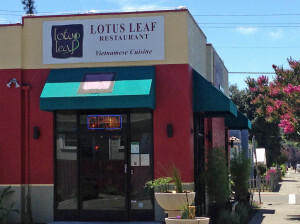 Lotus Leaf has a wide array of Vietnamese favorites, including: yummy spring rolls, varieties of Pho, rice noodles, and gourmet Vietnamese sandwiches. Lotus Leaf will be open M-Th 11 am-2:30 pm & 5 pm-9 pm, Friday 11 am- 9 am, and Sat-Sun 11 am- 9:30 pm. Have a sweet tooth? Nothing Bundt Cakes will be coming soon to Greenhouse Marketplace at 699 Lewelling Boulevard. Come enjoy Nothing Bundt Cakes luscious cakes and variety of freshly made sweets. View their website for more details. Ulta Beauty will soon open at Bayfair Center. Ulta will bring it’s wide variety of cosmetics, skin care brands, fragrances, and hair care products. It will be a one-stop shop for all of your beautifying needs. Come lively up your wardrobe at Sink or Swim Boutique. 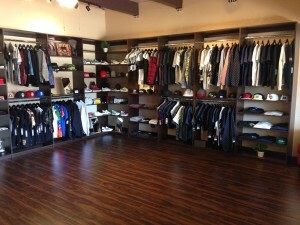 Sink or Swim is an upscale men’s fashion boutique started by two San Leandro natives. In addition to the popular, recognizable brands, SOS also carries trendy men’s apparel , footwear and accessories. Located at 122 Parrott Street in Pelton Center in Downtown San Leandro, Sink or Swim offers the young, and young at heart, a wide selection of trendy clothing options. Kumon, the world’s largest after-school math and reading program, recently announced plans to open a new learning center at 300 Davis Street in Downtown San Leandro. 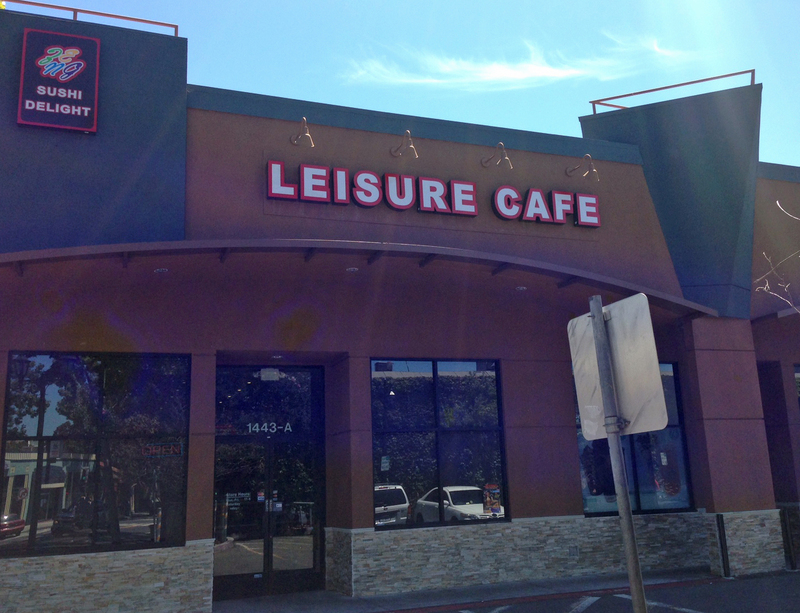 Leisure Cafe will open soon in Downtown San Leandro at 1443 East 14th in Suite A. The proprietors plans to feature steak. In addition to the new businesses listed above, several previously announced new businesses are making progress and plan to open by the end of the year. Chipotle plans to open in mid-December at 1505 East 14th Street. Construction is also moving along swiftly at The Village at 1550 East 14th Street. CVS plans to open in October, and the other tenants, including Peet’s Coffee & Tea and The Habit Burger will be opening in November.